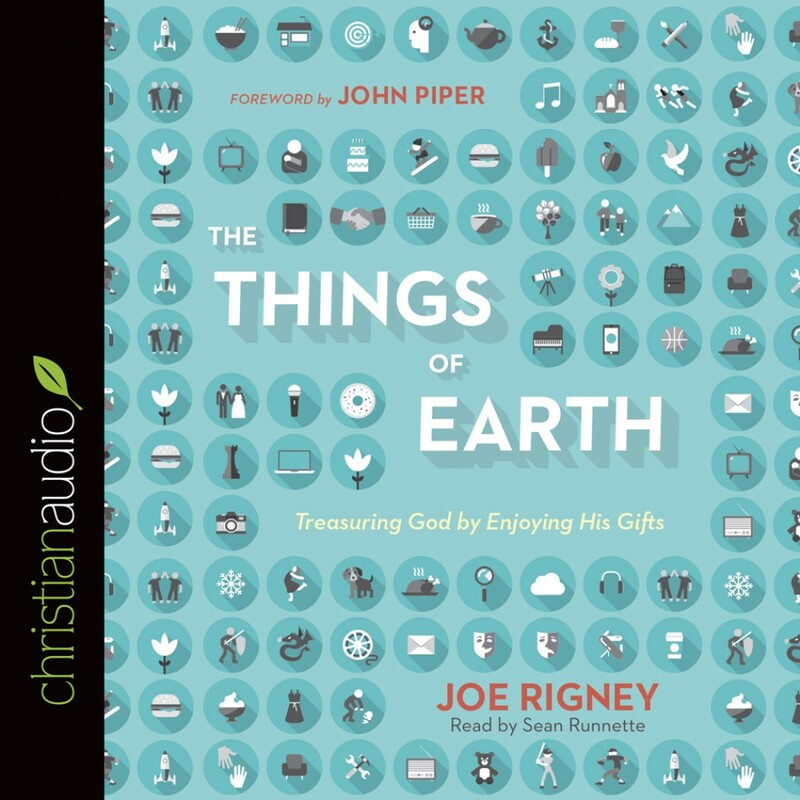 The Things of Earth by Joe Rigney Audiobook Download - Christian audiobooks. Try us free. Very thoughtful and helpful work on understanding how Christians should approach and enjoy temporal gifts and provisions from God in a godly way (which seems to be largely misunderstood by many Christians).